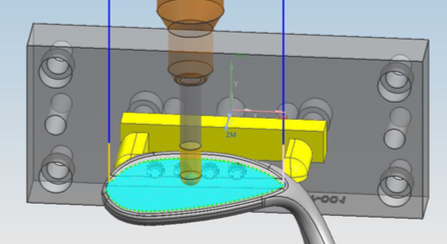 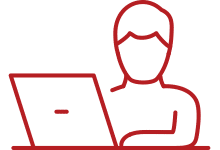 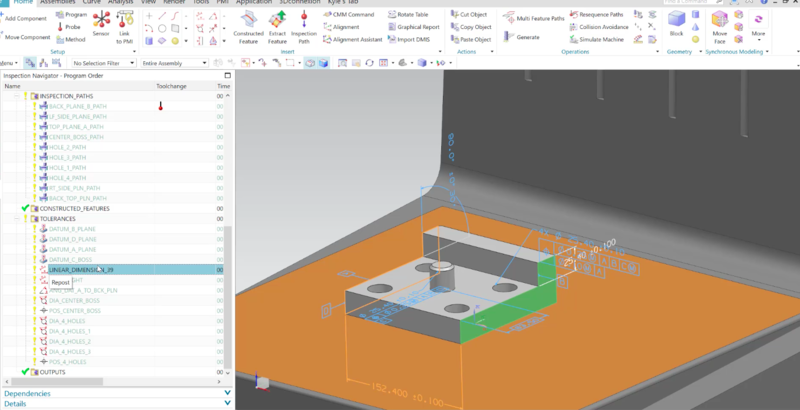 An In-Process Workpiece is how NX tracks the material removed from your raw stock to the final model based on the toolpaths of generated operations. 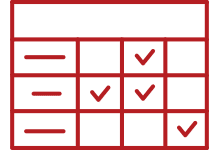 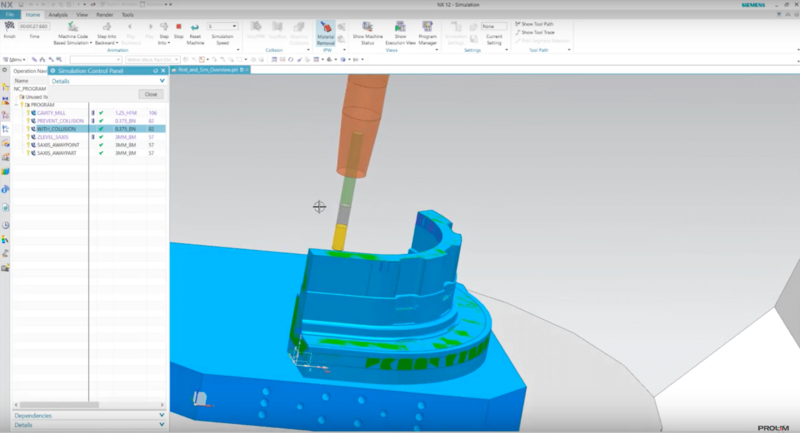 Find out what a post processor is, and why you should definitely be using one if you’re doing any kind of machining work and using CAM software. 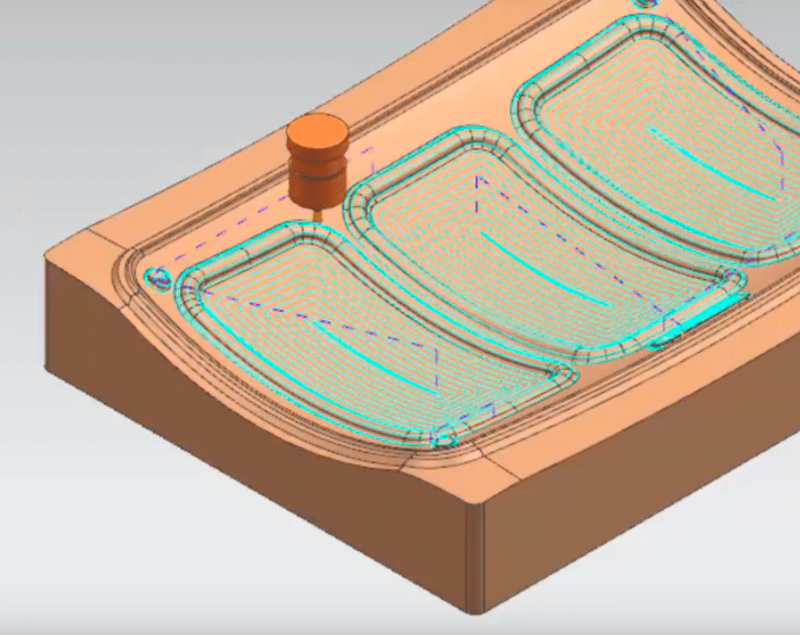 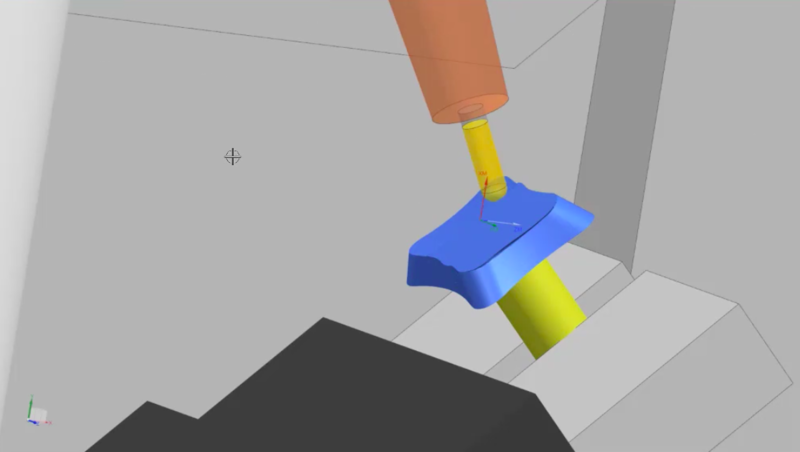 In this video, CAM application engineer, Tony Lisle, walks through the easy steps of using NX CAM tools for feature-based machining.